Today in this post I will tell you how you can read articles without any distraction from advertisements. Once I have told how you can read article without distraction but it will only work in Google Chrome as it is a Google Chrome extension. If you are using any other browser (or even if you are Google Chrome user and want to use it) then you can use Notforest. 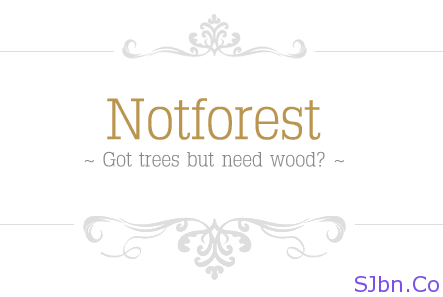 Notforest is a bookmark that allows read only article. Just go to Notforest.com and drag the bookmark (it will be in middle of the page) to your browser’s bookmarklet. Now go to any blog post then click that bookmark (that you just dragged) it will give you a type of ebook looks. It will hide all the images, ads and other stuffs from the page and will just leave the text of article. It will also give some nice color effect like “Black Text with White Background”, “White Text with Back Background”, “Green Text with Black Background”, etc you can change it from top-right corner. Note: – it may or may not work on some blogs, as it is not working on this blog.